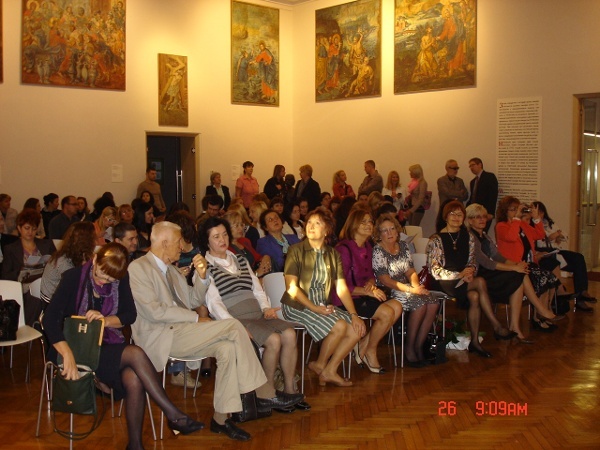 The Serbian Association of Pain Research and Treatment (SAPRT) presented the Annual Scientific symposium 2013 “Mechanisms, Clinical Manifestations and Treatment of Visceral Pain,” in the Gallery of Matica Srpska (the oldest cultural, literary and scientific institution of Serbian people), Novi Sad, Serbia, on October 26, 2013. 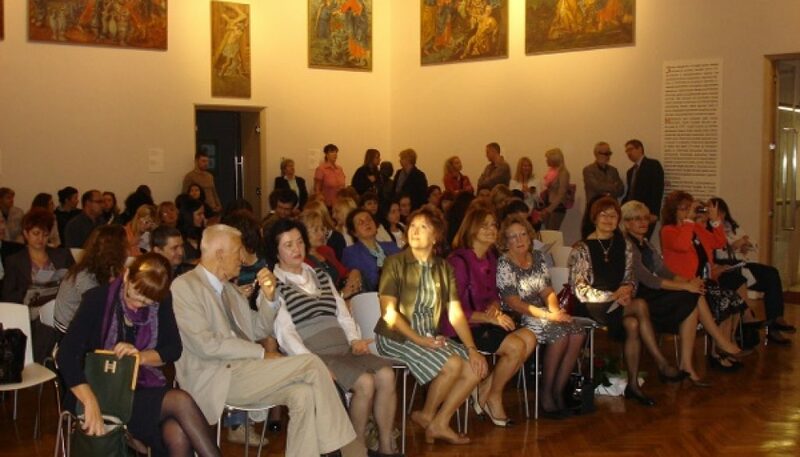 Experts on pain from Serbia (Profs. 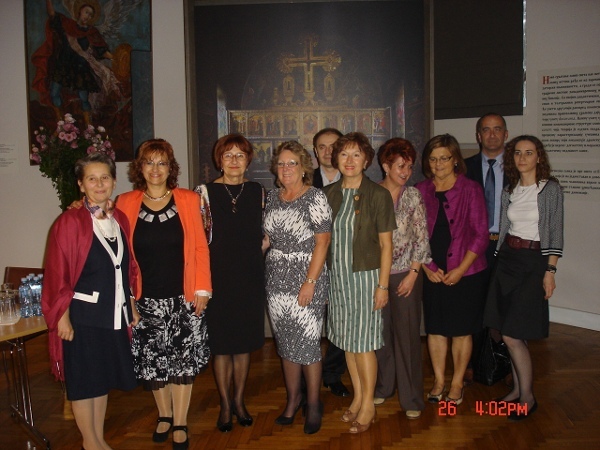 Nada Naumovic, Miroslava Pjevic, Biljana Danicic, Gordana Panic, Ljudmila Nagorni Obradovic, Danijela Jojkic Pavkov,Svetlana Pavlovic, Dusica Stamenkovic and Drs. 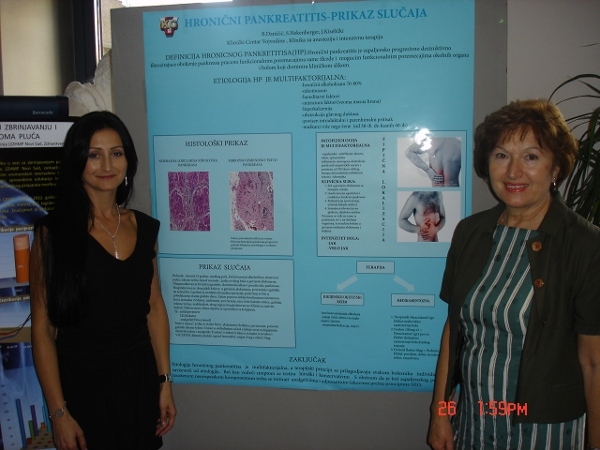 Tihomir Orlic and Snezana Davidovic), United Kingdom (Dr Beverly Collett, M.B.B.S., F.R.C.A.,F.F.P. 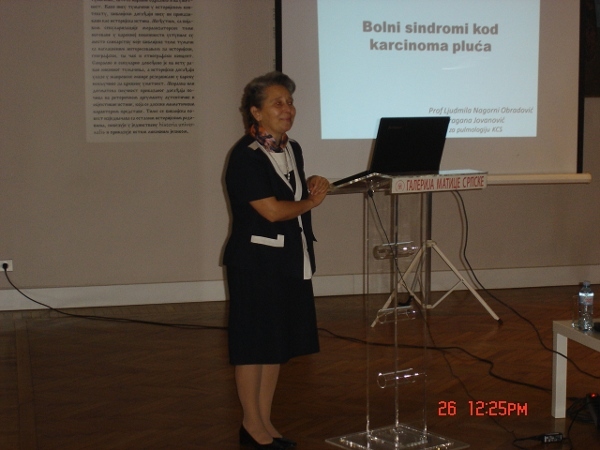 M.R.C.A ), and Croatia (Prof. Ivan Rados) presented lectures and workshops on a variety of topics in visceral pain. 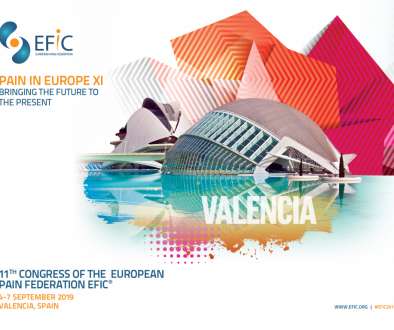 Guest lecturers, Dr Collett, delivered lecture on “Multidisciplinary pelvic pain clinic and management priciples” and Dr Ivan Rados “Minimally invasive procedures for the treatment of visceral pain.” Poster presentations by young colleagues were also exposed. 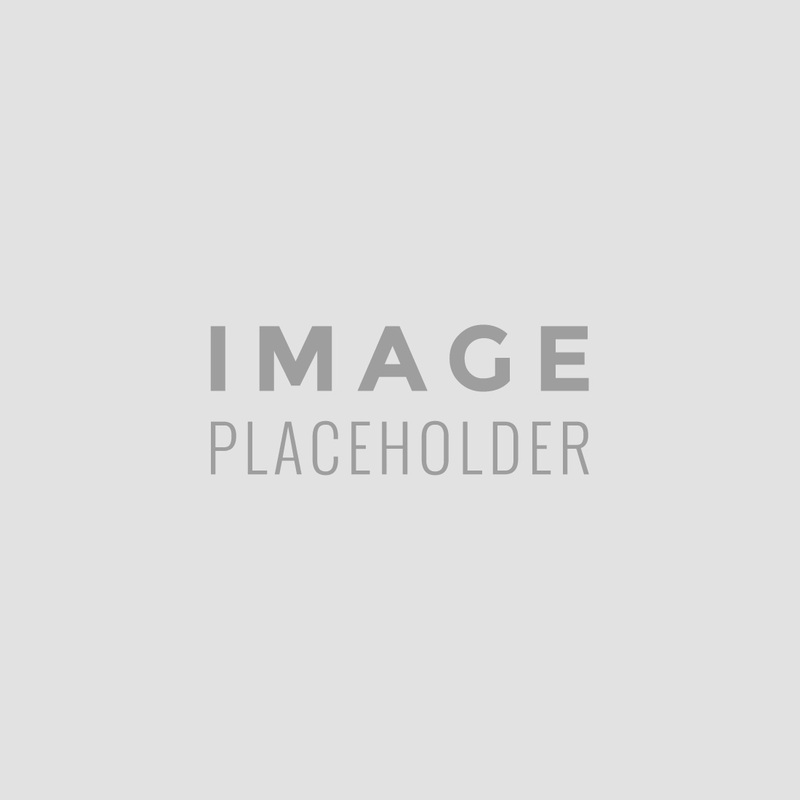 Download full program and report. 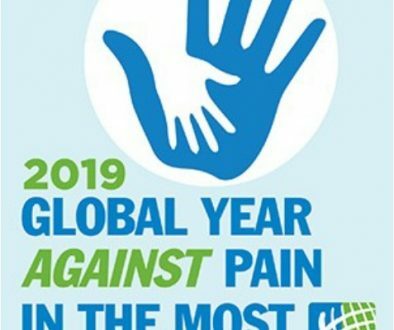 Produžen rok za podnošenje apstrakta za EFIC 2019 u Valensiji! 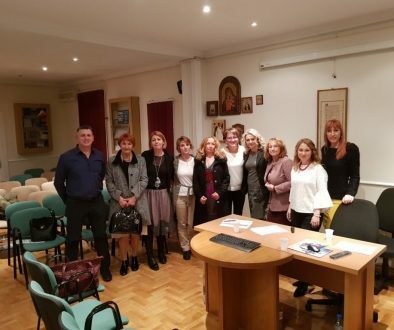 UITBS GODIŠNJI NAUČNI SIMPOZIJUM 2019.